What course will your life take? 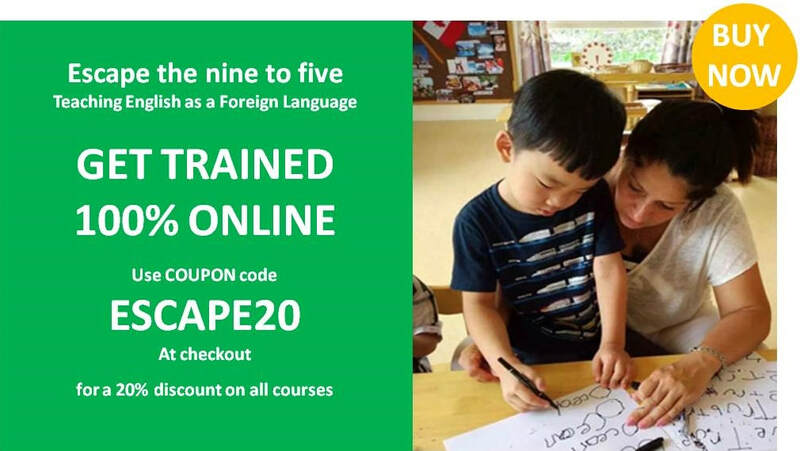 ​"In a nutshell, our range of TEFL (Teaching English as a Foreign Language) online courses, provide licensed content with accredited certification established through an online environment. Making for an easy to use, mobile-ready, online learning experience." How do we rate against our main competitors! At eTEFL we offer the most affordable and easy to use, mobile-ready, online learning.